Become a Vendor at our Monthly Meetings! If you have a business that sells plants, or gardening related goods and services, consider being a vendor at our monthly meetings. Our members appreciate your presence and love to shop the vendors before and after our meetings. SDHS has over 1100 members, with between 200 and 375 people attend each meeting, making this an excellent place for you to bring your business to the attention of an enthusiastic group of gardeners. Temporary vendor parking for unloading is located in the fire zone off Golden Haven Drive, then vendor vehicles must be relocated to the adjacent parking lot once unloaded. There is an elevator located there that opens on the meeting room floor. 5:00 – 6:00 Meeting room setup. Vendor set up is only during this hour; sales may begin as soon as you are ready. 6:00 – 6:45 Vendor sales are active. Membership Services, a Plant Display table and occasionally Speaker book sales are active. 6:45 – 8:30 Meeting. All sales and other activities stop. 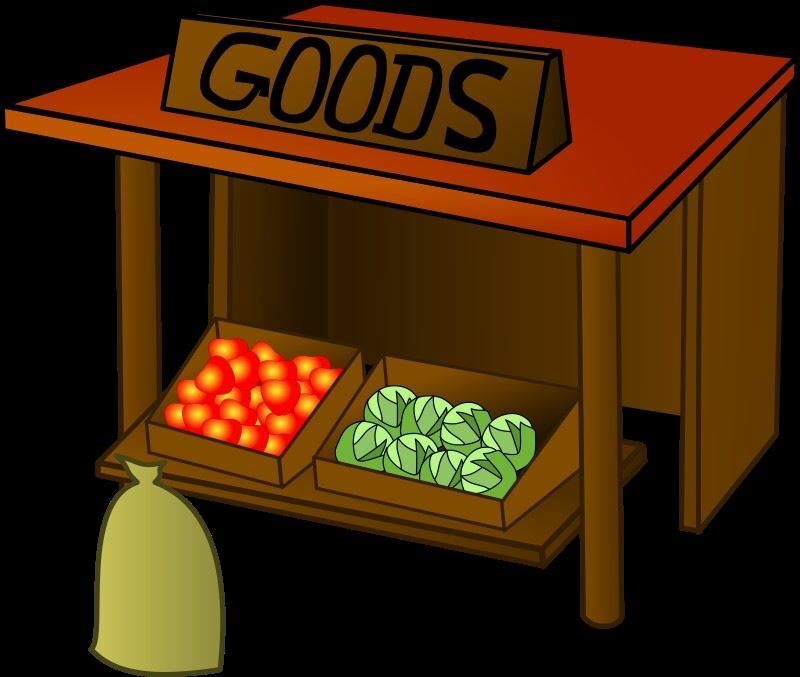 Items / services offered for sale must be related to horticulture/gardening. Vendors are responsible for collecting their own sales tax. Plant vendors shall hold a current, valid License to Sell Nursery Stock issued by the California Department of Food and Agriculture. Each vendor shall donate one plant or item valued at $10 or more for each table used. The donated item will be used as a door prize to a member and during the meeting, with recognition given to the donating vendor. Please include your business card with the donated item. Vendors shall not arrive before 5:00pm. Temporary parking for unloading is located in the fire zone off Golden Haven Drive, then vendor vehicles must be relocated to the adjacent parking lot once unloaded. There is an elevator located there that opens on the meeting room floor. Upon arrival, vendors shall ask the SDHS vendor coordinator for their table location. Set-up of vendor tables begins as soon as the meeting room is opened at 5:00pm. Setup must be completed by 6:00pm. Space assignments are made at the discretion of the SDHS. Meetings are held in the evening the 2nd Monday of each month except for December. Sales are allowed from 5:00pm until 6:45pm, and may resume at the end of the meeting (approx. 8:00pm). Meetings begin at 6:45pm. No sales are allowed during the meeting. As a courtesy to others, please refrain from conversation during the meeting. Vendors must bring tablecloths to protect the tables. Vendors are required to remove all plants, merchandise and debris at the end of the evening and leave the area clean. Vendors should be out of the facility by 9:15pm. Any breech of these guidelines may result in the vendor not being able to sell items at future meetings. All vendors must sign the SDHS Vendor Agreement (see below). You must reserve your table space at least 7 days prior to the meeting by emailing Jeff Biletnikoff. You must reserve your space for each meeting. If you don't request table space in advance, there may be no space available. Click here to email Jeff if you have any questions, submit your vendor agreement or your monthly table request. Vendors must sign a vendor agreement. Click here to download MSWord version. Click here to download PDF version. Please sign and bring a signed copy to the meeting.